Available in-store or by phone only. 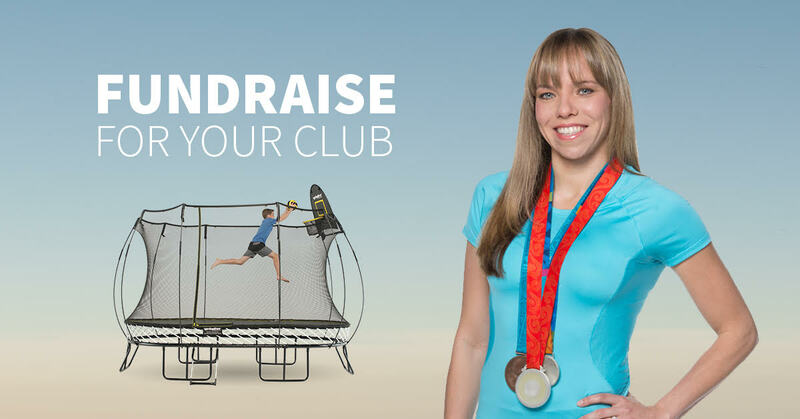 We are running a month long fundraising program to support our Competitive Athletes! As part of our fundraising efforts, truLOCAL will donate $60.00 to the Competitive Teams for every regular size box ordered using the promo code OGC2018 at the checkout. Please visit www.truLOCAL.ca to submit your order.